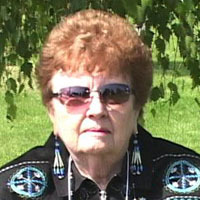 Bettilou Clark is a certified instructor of traditional Indian games based in Great Falls, Montana. In her interview, she imparts her experience with this topic and how it can enhance Indian Education for All. Indian Education for All & Traditional Indian Games - Bettilou Clark.